People who want peace, seek peace and will do anything to maintain it. They maintain dignified SILENCE even when they are abused, as their haters deserve NO RESPONSE. Therefore, you do NOT start looking for trouble by inciting violence through video or audio chats or make hateful comments. Some people are bound to respond in the same vein. The earlier all the people causing the Facebook unrest realize this, the better. You gain NOTHING by creating havoc but lose your peace of mind and even good friends and the support of your family. Two former girlfriends, Chelsy Davy and Cressida Bonas of Prince Harry attended his wedding today as the world watched events unfold in Britain on Saturday, May 19. Harry and the Zimbabwean-born Davy met in 2004 in Cape Town, South Africa, during his gap year. 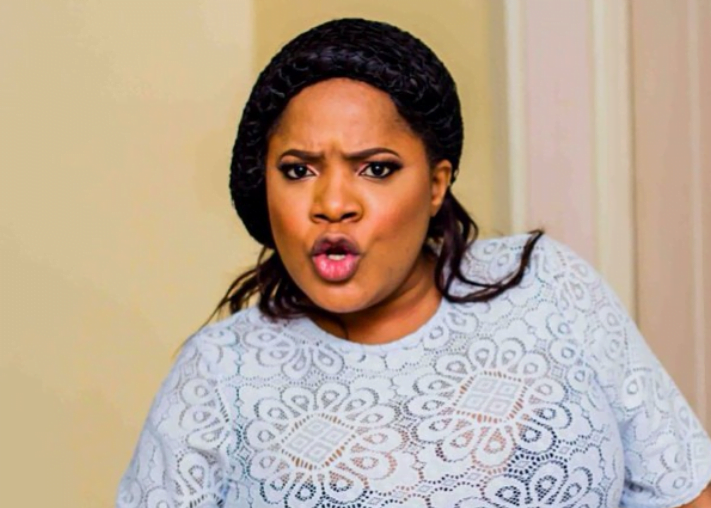 While speaking in an exclusive chat with PUNCH’s Saturday Beats, Taiwo, the elder brother to the late Nollywood actress, Aishat Abimbola a.k.a Omoge Campus who died on Tuesday after she lost the battle to breast cancer in Canada, described the actress buried yesterday as their all, adding that her death came as a shock to the family. Officers of the Ogun State Police Command have arrested two men for killing their neighbour and stealing his Bajaj motorcycle. 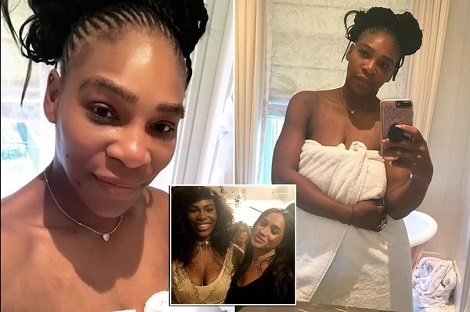 She may be world class tennis player - but Serena Williams proved she is just like the rest of us as she got ready for Meghan Markle and Prince Harry's wedding. Sharing the sweetest getting ready videos, Serena showed the chaos of her early morning life with daughter Olympia and husband Alexis Ohanian - who don't seem to be on the invite list. 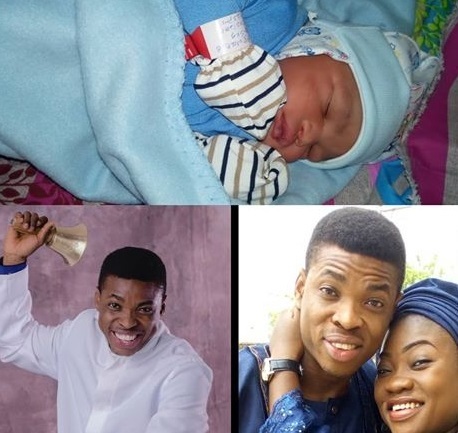 Comedian Ayo Ajewole, Woli Agba is now a dad. He welcomes a bouncing baby boy with his wife. The proud dad shared the good news on his IG page. 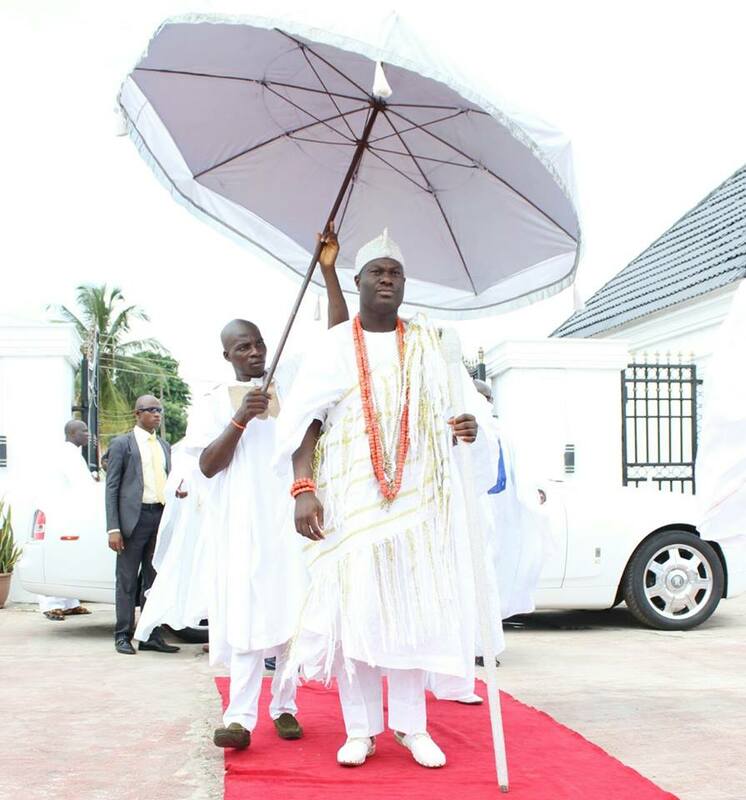 This video has gone viral and Nigerians will really react to this. A viral video hits the social media showing a Ghanaian young man shutting down after overdosing on Tramadol. A man of God, Pastor Chidi Egwuh has shared photos of a woman found around Ajuwon/Akute road in Ogun state after suffering memory loss. 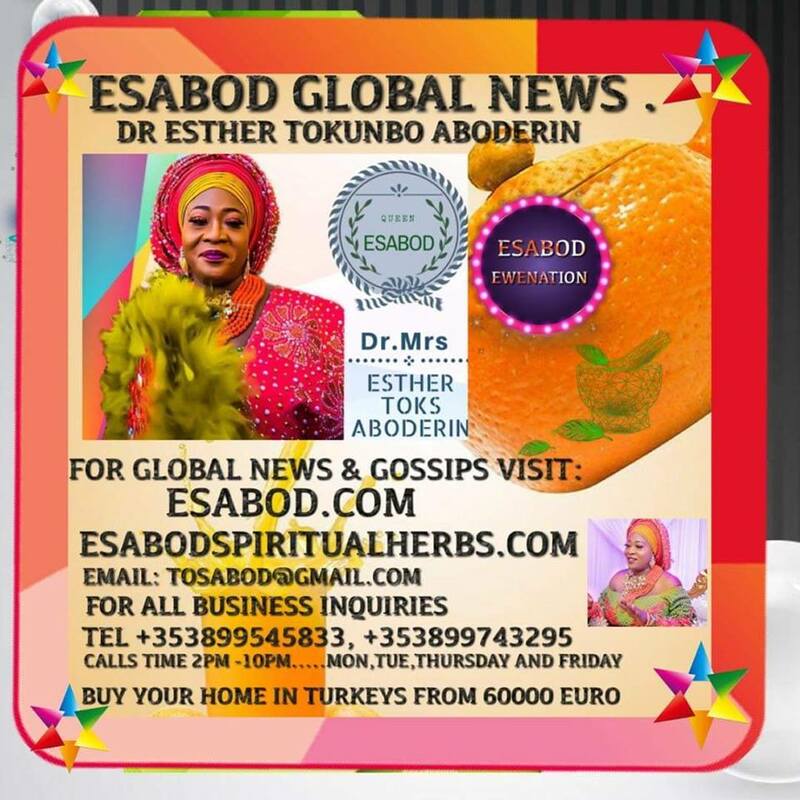 Egwuh who took to Facebook to share the photos has called on the general public to help identify the relatives of the woman. 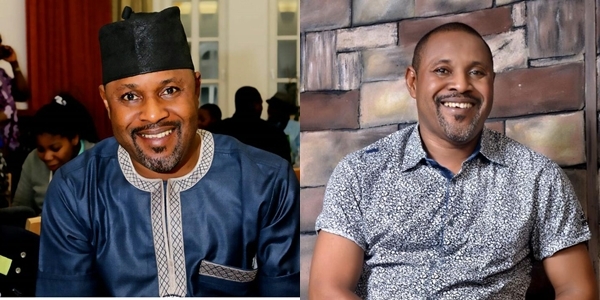 Veteran actor, Saidi Balogun has given his opinion concerning acting p2rn2graphic movies. According to him, there’s no big deal in playing such roles. He gave his reasons in a chat with Saturday Beats seen below. A white garment prophet is currently cooling off in police custody for allegedly defiling a minor. The suspect, a prophet of a parish of the Celestial Church of Christ in Ilashe area of Ipokia LGA of Ogun state was recently caught and handed over to the police. A man’s wedding day was ruined after members of his family were involved in a fiery accident on their way to his traditional wedding in Umuahia, Abia state, Nigeria. A father had five kidney transplants in his life — and still has all of the organs inside him. Darren Ferguson, 37, had his first transplant aged just five years old – and has no idea how many are currently in his body, as none have been removed. A woman has decried the behavior of her husband who starves her emotionally and cexually and is also physically abusive towards her. The woman from Anambra state, Nigeria, went to the humanitarian group Due Process Advocate, DPA to seek help as regards her predicament. She complained that her husband beats her, even when she’s pregnant, cheats on her, and never makes love to her except she begs for it. Human parts found in Sapele community in Delta State, on Thursday unsettled its residents who have raised the alarm over fear of the unknown, Dailypost rreport reveals. It’s a sad moment for the family of David Adeyemi Otitoj, who worked with Union bank in in Ilawe-Ekiti, Ekiti state before his untimely demise. The banker was shot dead by armed robbers during a robbery operation at the bank. A 100-level female student of the Federal University Otuoke, Bayelsa State, has reportedly lost her life after taking tramadol to enhance her s2xual performance with her boyfriend.A report by The Nation revealed that student had taken the drug and engaged her lover, a male undergraduate in a romp before slumping. 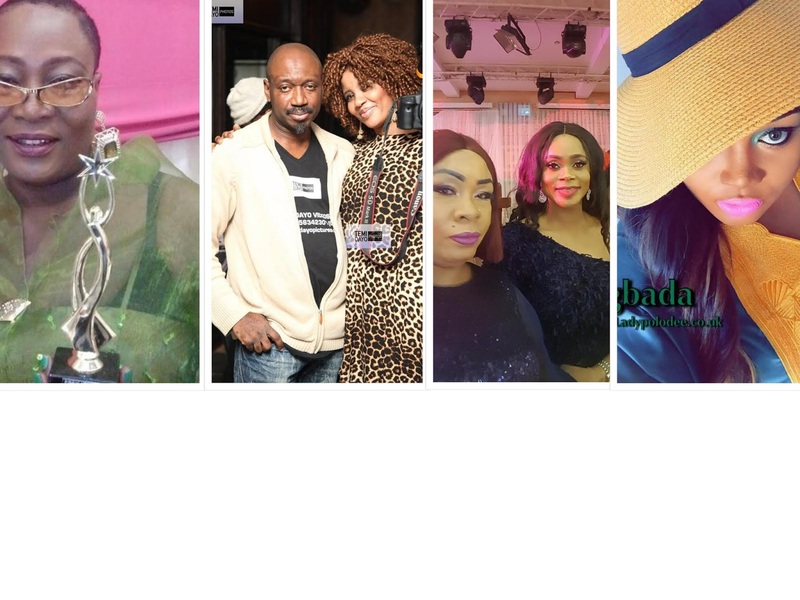 Friends of Aishat Abimbola took to social media to mourn her demise after she died of breast cancer. 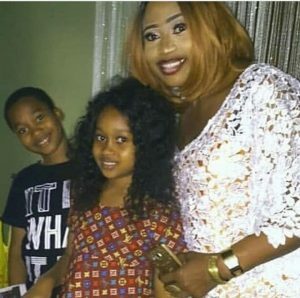 The Lagos state Born Actress, Aisha Abimbola Popularly known Omoge Campus who passed in Canada and was buried yesterday photo with her two lovely kids surfaced online, see photos below.